A highly professional and skilled team consisting of Area Managers, an Office Manager and experienced Home Support Workers. Our Area Managers are responsible for the planning of care visits and producing rotas for all of our carers. As well as professional qualifications in Management, Health and Social Care, they have a combination of 30 years of practical experience ranging from End of Life, Complex care to aiding individuals with minor health issues. With a team of over 50 staff they ensure that the Home Support Workers provide exceptional levels of care and meet the needs of our service users. Our Office Manager is the first point of contact for anyone telephoning the office and is responsible for the day to day smooth running of the office. As a recent graduate and recently having accomplished a Masters in Human Resource, Management and Business, she is always looking to advance her skills specialising in customer care, maintaining systems and is extremely helpful in dealing with and resolving any queries that may arise. Our Home Support Workers are fully trained through the Serenity Training Academy. They are professionally trained in Health and Social care Levels 1 through to 5 and have completed specialist courses in NCFE; Safe Handling and Administration of Medication, Principles in End of Life Care and Dementia care. The team as a whole has a broad range of practical skills and experiences are therefore equipped to provide a personalised care service, putting our service users at the forefront of our work ethos. Our Mission Statement: To provide the best personalised care solutions for people in need. Why choose Serenity Homecare Ltd? At Serenity our core values are at the heart of what we do. By demonstrating and living these we are able to provide that personalised care service to meet your needs. High quality outcomes at minimum cost. 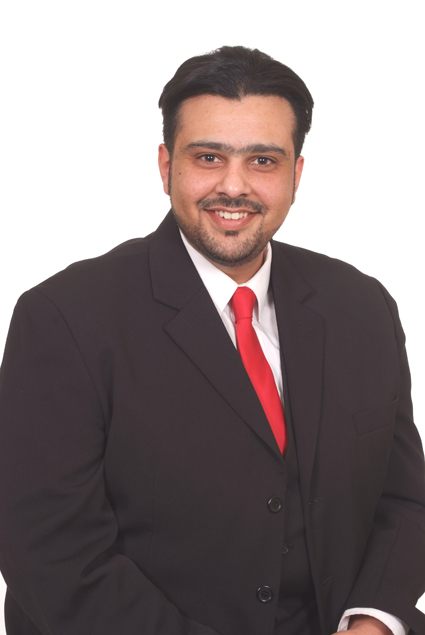 Rajinder Jassal has over 20 years of experience in Managing and Operating companies and is a qualified accountant by profession. He came into the Health Industry over 19 years ago after believing that his passion lies in helping people especially those with critical health conditions. Raj is keen to deliver an exceptional service to his service users where he ensures that they are involved in every step of the way for the type of care that they want. He regularly gets involved and personally meets the clients to hear their views. His expertise in working with various types of industries, commercial background and management experience has led him to set up Serenity which is now operational across 4 Area councils in the Midlands. 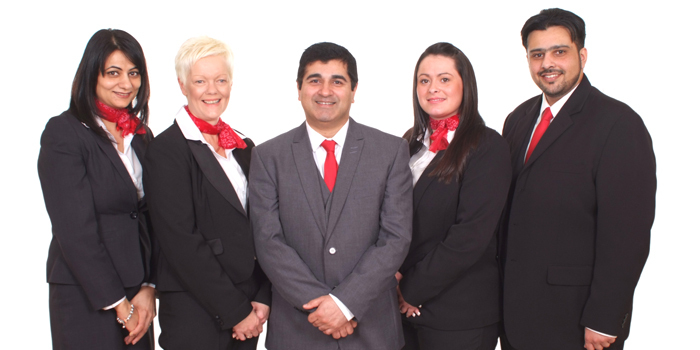 Sajjad has over 14 years of experience of working within the Care Industry in both a professional and personal capacity. He originally came into care work after having to care for his own father for 10 years. This sense of fulfilment gave Sajjad the drive and passion to halt his career within the banking industry and nurture towards the rewarding Health Care sector, with a view to achieve a professional, approachable and personalised care service. Throughout his career he has further skilled up by effectively communicating with people from all ages, ethical backgrounds and different languages. Thus being able to put people at ease, gain their confidence and dealing sympathetically with their problems and fears. 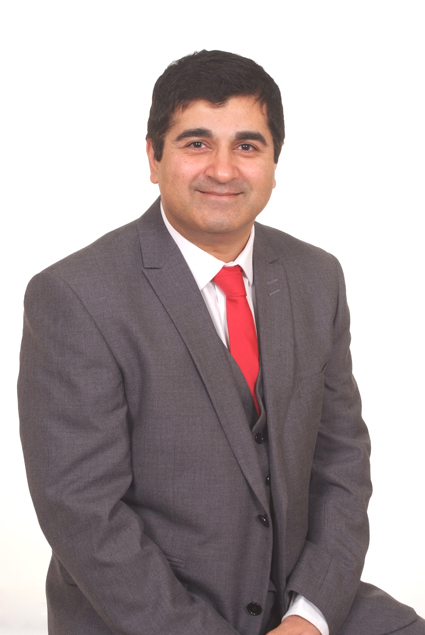 Sajjad has since furthered his qualifications in Management, Health and Social Care and gained a vast amount of practical experience with various service users varying from End of Life, Complex care to aiding individuals with minor health issues.